I don't know about you, but I have had a crazy busy week, and it has left me with not as much reading time as I would like. I love to sit in my comfy chair with my afternoon cup of tea and delve into new books. My book bag always seems to be overflowing. Today is the perfect day. It is cold and rainy, which in my opinion is worse than snow. It's the kind of cold that seeps down into your bones. 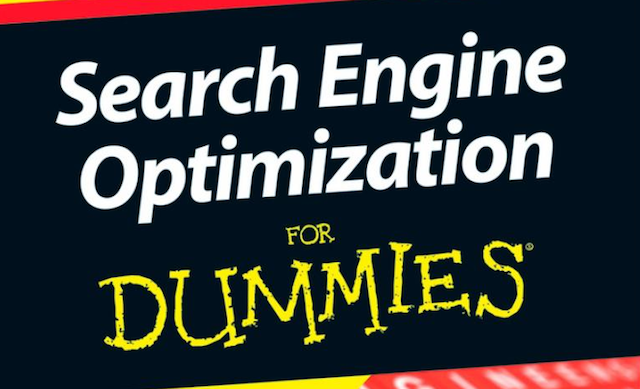 When I wrote about trying to learn SEO for my blog last week I think I may have joked about needing SEO for Dummies. Guess what they of course had it at the library. 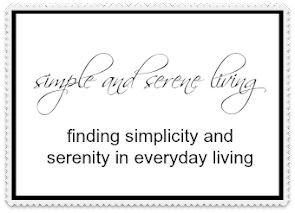 I haven't been able to get started on it this past week, but it is definitely on the agenda for the days ahead. I did find some information on Pinterest, thanks to Jen at Muddy Boot Dreams for pointing me in the right direction, and that has been helpful. The other non fiction book that I started on is called You Are The Placebo, making your mind matter, by Dr. Joe Dispenza. It was a Christmas gift from my younger sister. I have always had an avid interest in the placebo effect, and can't wait to delve into this book about using your mind as the placebo for healing. Of course, I have to have a fiction book going too. I just started Gone Girl by Gillian Flynn. I have heard so many wonderful things about it. My older sister said she couldn't put it down. It is a mystery/thriller about a supposedly happy marriage that has gone terribly wrong. I hear there is a big twist in the middle. Can't wait to get to that part. What are you reading this week? I always love good recommendations. Laura, I think there is a 'dummies' book for just about everything! I just started Joid Picoult's new book 'leaving time'. 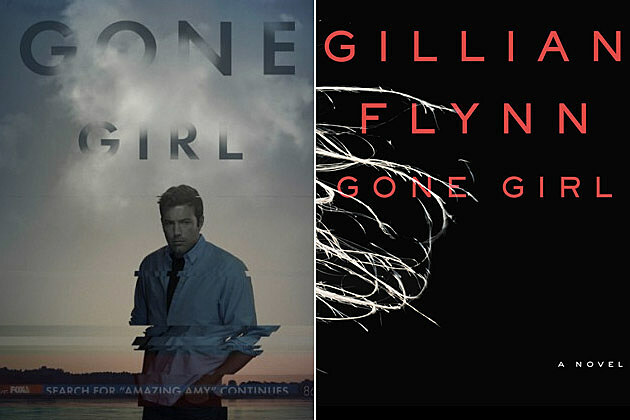 I haven't read Gone Girl, but it's on my list. Some loved it, some hated it, so I'll be interested to hear how you like it. I am reading Karen Harper's latest book Forbidden Ground and for non fiction Soul Feast by Marjorie Thompson. Hope you give us a review of Gone Girl when you are finished. I like your book bag. I read Gone Girl a couple of weeks ago. I wasn't going to because of all the ones that said they hated the movie. I will be interested in hearing what you think abut the book. I can't make up my mind if I want to see the movie. I love your pretty book bag. I always carry one in my car...just in case! And I'm reading another Maisie Dobbs mystery by J. Winspear. She has a new one that comes out next month and I want to finish this one to be caught up. Have a nice week! Hugs! 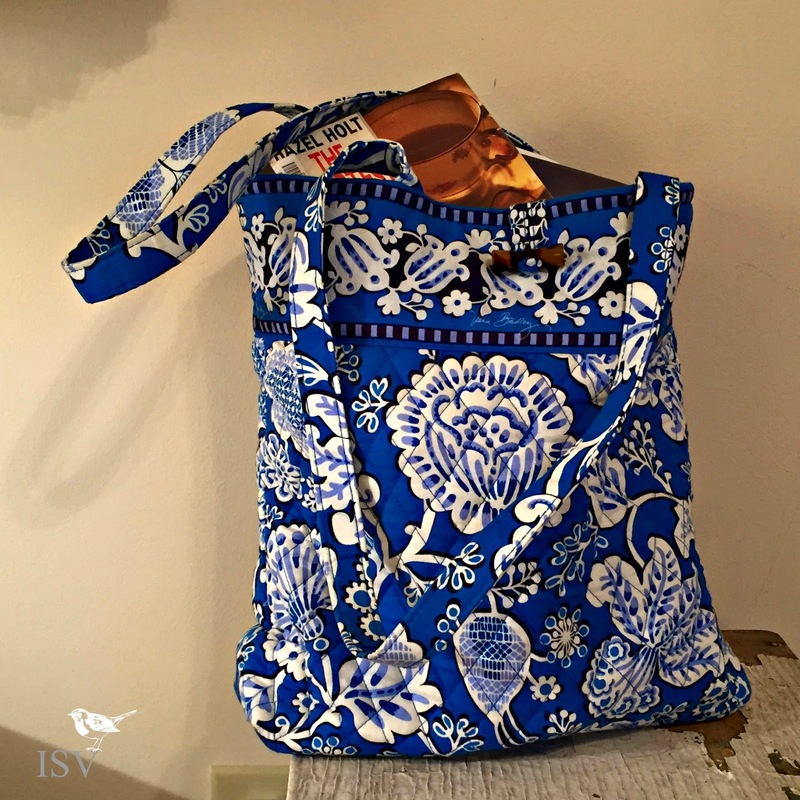 Love your book bag! Blue is my favorite color! I'm like you in that I'm interested in how the mind works to be happy and healthy. You should check out the work of Dr. Carolyn Leaf on her website drleaf.com. She speaks all over the world on this topic and has written several books. It's very interesting!